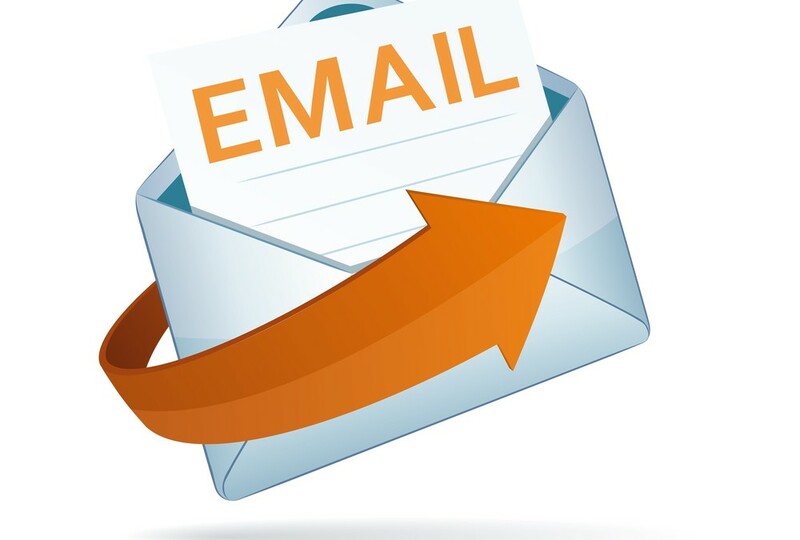 Business Email id are very neccessary to show your Business standard. 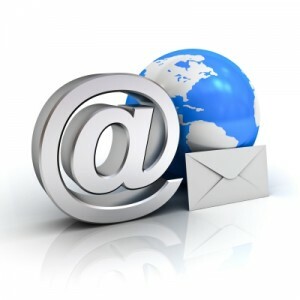 Business email id Represent your business at your client or customer mail box. Domain name is a name of your business. we can provide you email id related to your domain in cheap cost for example if your domain name is abc.com then your email id will be info@abc.com. 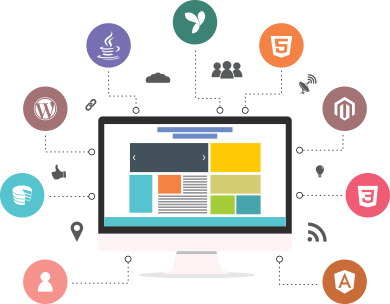 we can also provide hosting for you website.